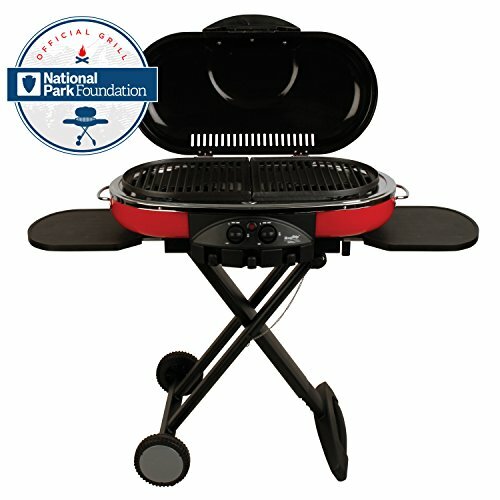 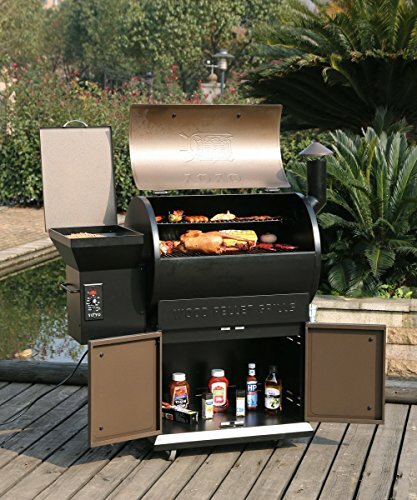 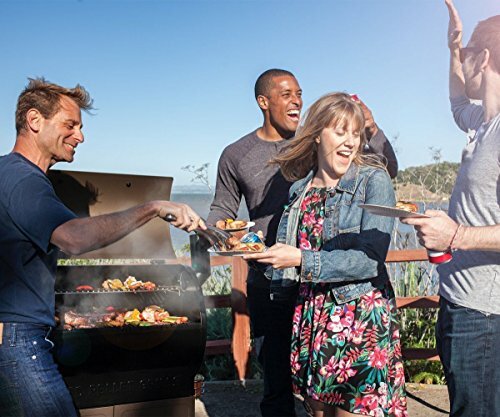 With the development of outdoor activities ,outdoor barbecue cooking become one of the hotest choice. 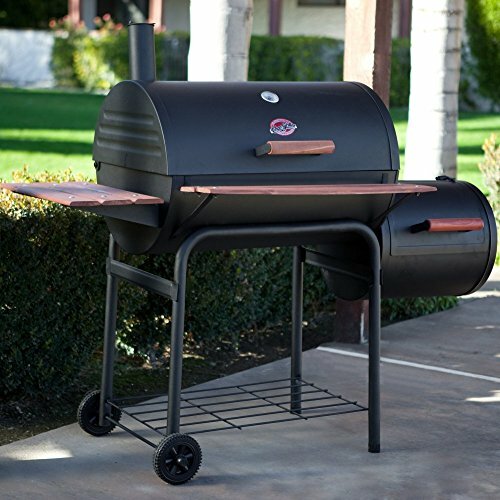 If you want to enjoy the savory flavor of smoky BBQ with all of your favorite meats,Tenive Wood Pellet Grill & Smoker will be a good choice . 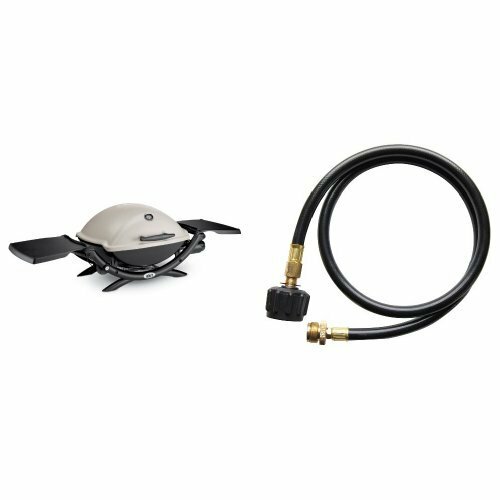 An induction fan circulates rich air to the chamber , then the barrel shape creates a vortex of convection. 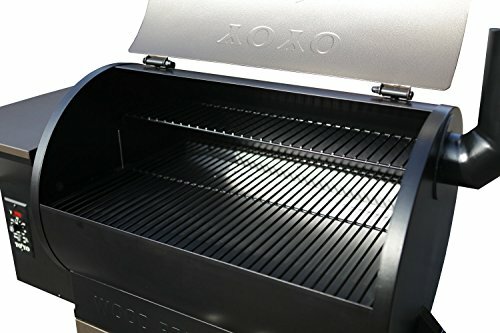 It circulates hot, smoky air around the cooking chamber, surrounding your food with heat and cooking it evenly on all sides. 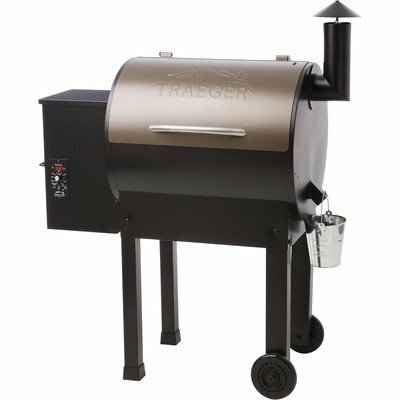 Extra Rack (smoking /warming rack ): 27.4″ x 6.7″ . 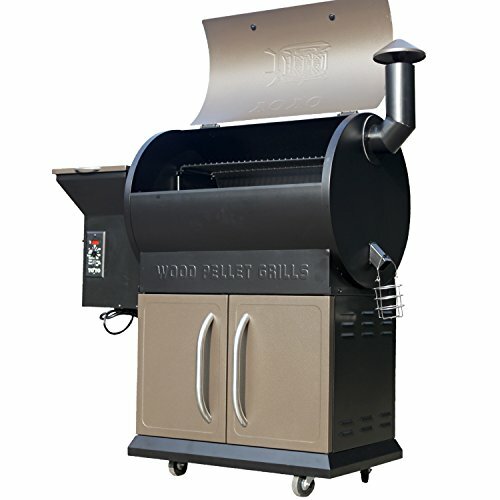 We offer instruction vedio if you need , Before you use TENIVE WOOD PELLET GRILL ,Please read the instructions carefully . 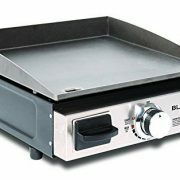 We offer 3 YEAR WARRANTY .